The key to making the most out of Halloween? 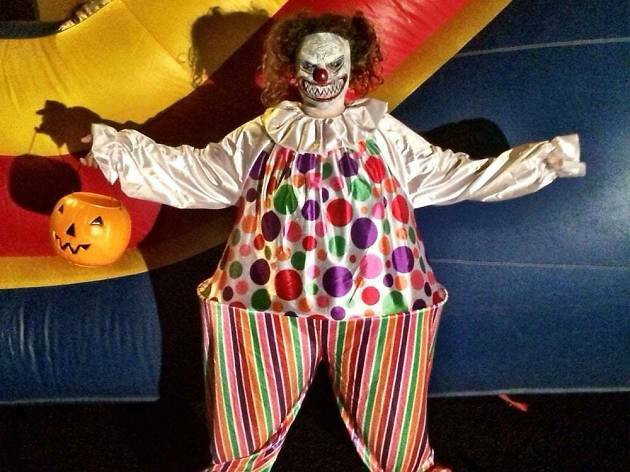 A killer costume! Now all you need to do is find an amazing Halloween store. Los Angeles has more costume and vintage shops than most cities, which makes things tough. We’ve put together this handy guide to the best shops in Los Angeles for looks that’ll please everyone from the Hogwarts-obsessed child to the steampunk-inspired artiste. These stores have the goods and the experts to help you stand out from the crowd at all those Halloween parties you’re finally going to hit up this year (or, of course, the family-friendly attractions you might be more inclined to frequent). 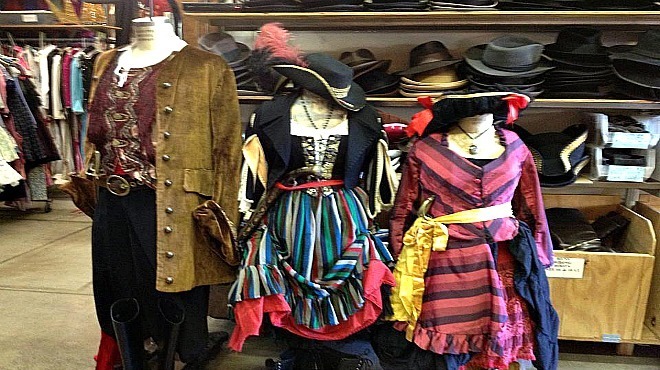 RECOMMENDED: Full guide to Halloween in L.A.
Not one, not two, but three stores! And just six doors away from each other! It’s like a one-stop Halloween-prep outing. 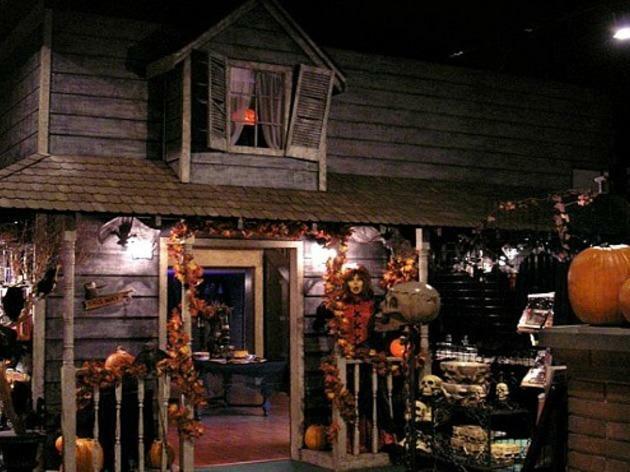 Take a peek inside Halloween Town Original (2921 W Magnolia Blvd), its sister shop Halloween Town Costumes (3021 W Magnolia Blvd) and Halloween Town Kids (3013 W Magnolia Blvd) for costumes and decor. 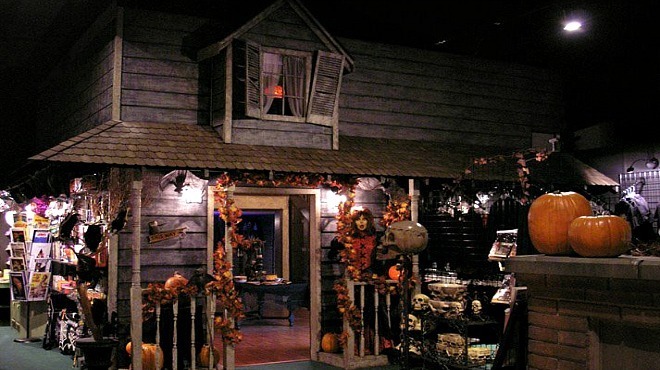 Designed to feel like an authentic haunted-house, Halloween Town carries all manner of spooky things: toys, novelties, apparel, books, gifts, art, props and décor. 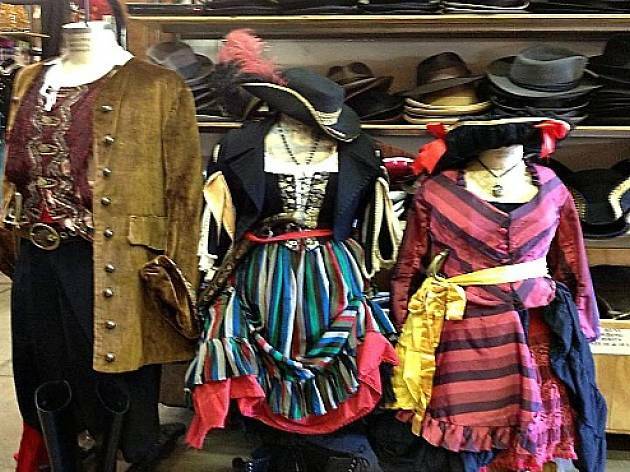 This super-fun shop sells costumes and vintage clothes that are more suited for costumes than everyday wear, plus wigs, hats, makeup, accessories and more. Need a stick-on mustache in a pinch? A pair of lime green hoisery? Some fake blood perhaps? Ozzie Dots has you covered. The store has existed since 1985 (though its original location was in Sunset Junction), and offers a beloved Dollar Sale every so often. Our one suggestion? 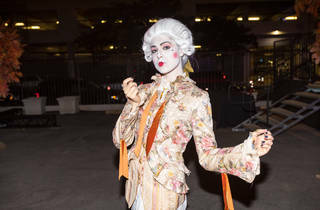 If you’re headed to OD for a Halloween costume, plan in advance—the place gets nuts come October, and the days leading up to Halloween are complete and utter mayhem. The staff at this kitschy novelty store (with additional locations in Westwood, Santa Monica and Encino) goes all out for Halloween, with fog machines blasting, a 7-foot spider flanking the building and a 12-foot scarecrow welcoming you in. 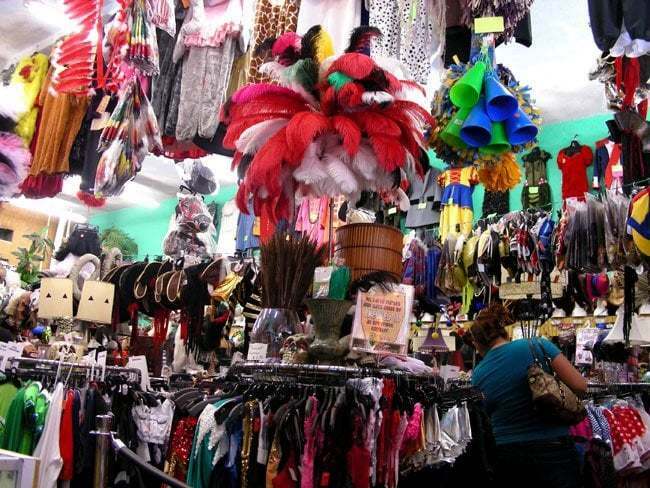 You can find almost any accessory, prop or prepackaged costume here—from superheros to leopard leotard get-ups. But for one-stop Halloween shopping, Aahs’ Halloween Club chain offers a ton of costumes, theatrical makeup, masks, props, fog machines and all that scary-making stuff. See the Halloween Club website for store locations. From high-end makeup to a wide range of costuming accessories, this store has a lot going for it, but the biggest draw is its straight-from-the-movie-studio costumes available for purchase or to rent. 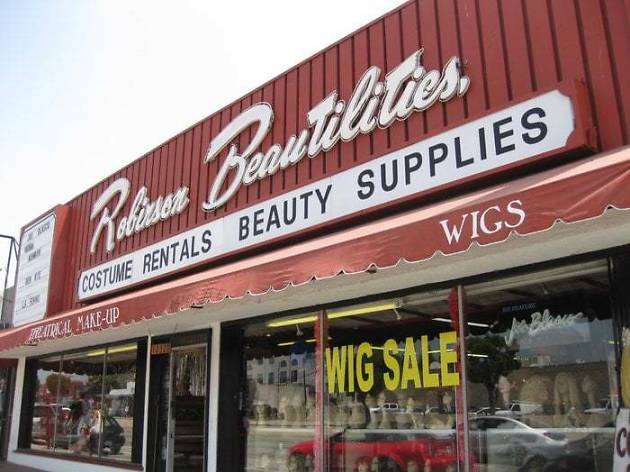 Robinson is also known for its wigs (it claims to sell one every 10 minutes). Pirates and princesses are currently the most in-demand rentals, but particularly impressive are the handmade Michael Jackson and Star Wars costumes. 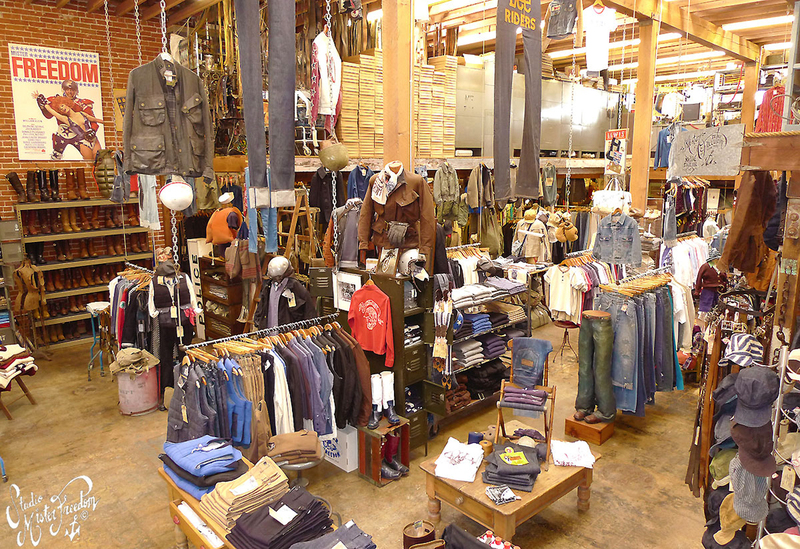 This store is open year-round and specializes in costume rentals and sales. 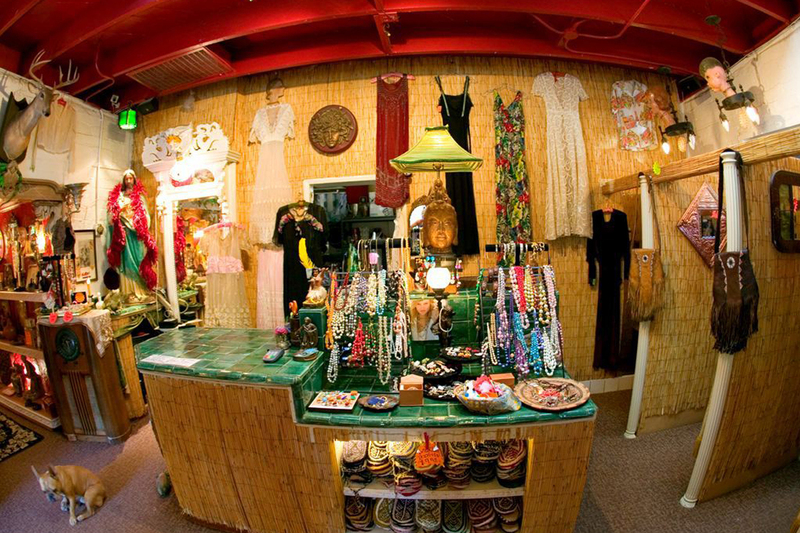 It carries some rare and one-of-a-kind items for both children and adults, like the rental costumes that the shop makes. Ursula’s is best known for its fancy ballgowns and masquerade masks, but it carries a full stock of costumery, including packaged costumes. Most of the staff at this quirky age-old shop have theater backgrounds and can act as personal costume stylists for customers trying to navigate what is truly a vast and eclectic rental collection. 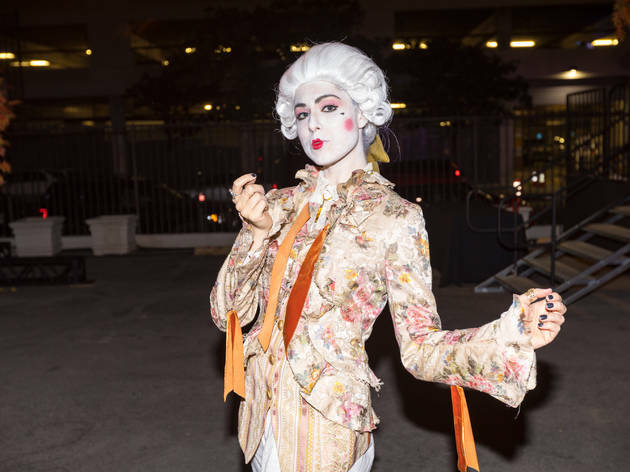 The year-round, rental-only shop in Santa Monica draws Halloween-obsessed Angelenos for its array of adult and children costumes, theatrical makeup, wigs, beards and hats. 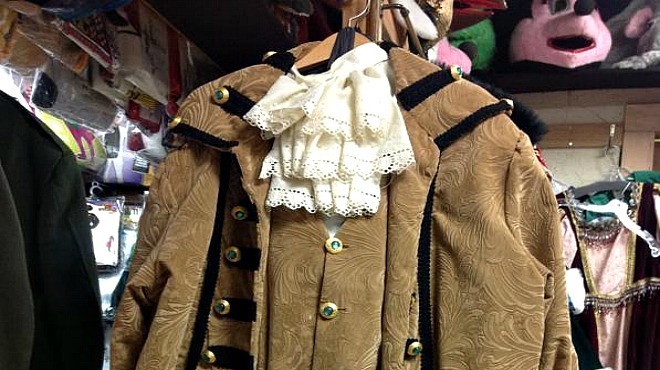 This family-owned costume store has been around since 1945. The shop designs and makes their own theatrical costumes for movie makers and trick-or-treaters alike. The get-ups here are available to rent, but there’s also a nice stock of packaged costumes for kids and adults, as well as accessories, wigs and makeup. This film industry beauty staple not only has a well-stocked costume collection, but its all-makeup-artist staff helps you put together ensembles and some can instruct on realistic special-effects makeup to complete any gory look. 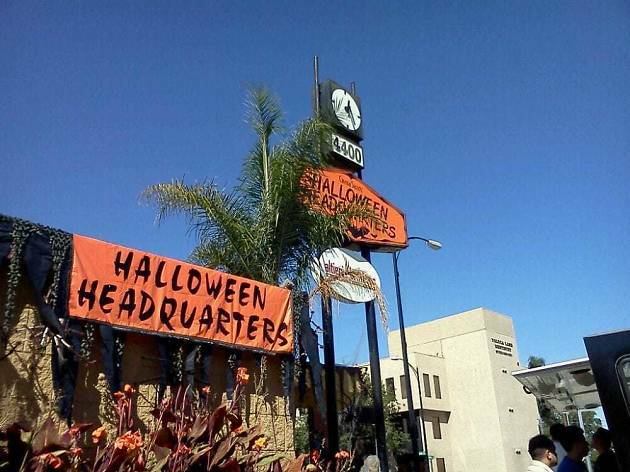 The store completely transforms for Halloween: its sign changes to read “Halloween Headquarters” and monster animatronics are lined up outside. It’s usually packed, so much so that local food trucks often schedule visits to sell shoppers lunch. 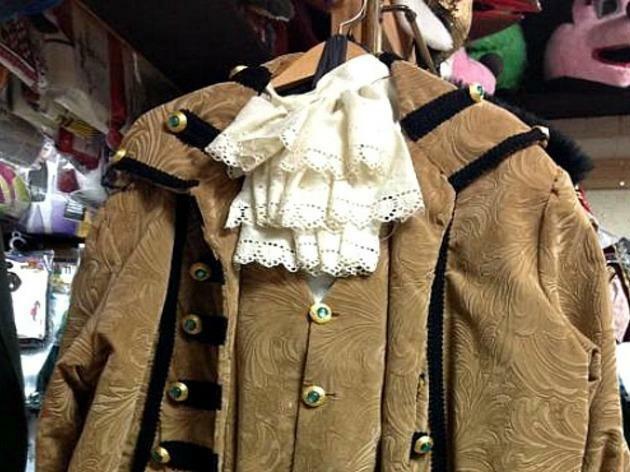 The Costume Shoppe specializes in authentic-looking period costume rentals (along with standard costume fare) and is a resource for professional theatrical and movie-industry use (it’s affiliated with the Glendale Centre Theatre). Be ready to spend some time: they’ve got about 20,000 different pieces here that can be combined to make an endless list of unique Halloween identities, with themes including medieval, pirates, superheroes, victorian, literary and more. 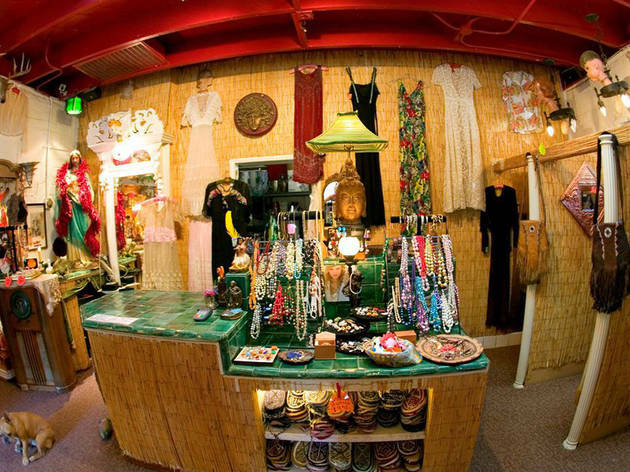 This tiki-style shack is home to our favorite vintage shop west of the 405, located deep in the heart of Topanga Canyon. Once you get past the dinosaur and pirates guarding the entrance, you’ll be privy to what appears to be the contents of a kooky grandmother’s attic—think: varsity jackets, military uniforms, ’80s graphic tees, Nordic sweaters, antique sleepwear and Halloween costumes year-round. Of course, they’ve also got a more traditional range of vintage gear for men and women, too—much of it under $30—but we recommend leaving no marching band jacket unturned as you explore this offbeat shop. 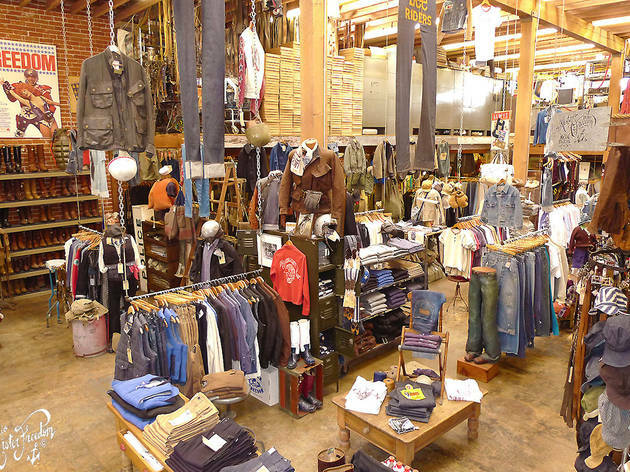 The best stores for vintage clothing in L.A. Everyday wear or Halloween costume? Maybe both! You decide.